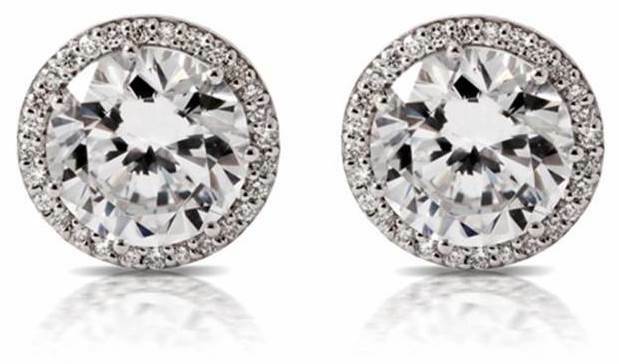 Music and musicians obviously play a role in regard to fashion trends. How important of a role do you think the current super stars play? 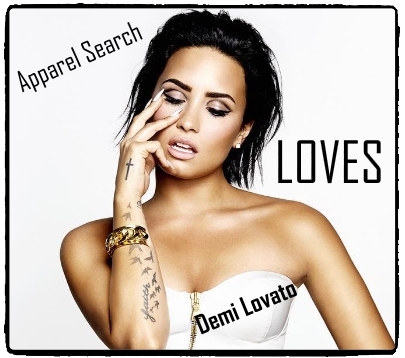 For example, can Demi Lovato influence fashion trends? She clearly has a compelling look. You are welcome to share your thoughts in the comment section. Where is the Fall 2015 Google Fashion Trends Report? We have seen the report for spring 2015 (link below), but have not yet seen the Fall 2015. Does anyone know if this report was created or if it will be created after Fall/Winter 2015 is past. August 2015 Ashley Stewart Brand Book showing fantastic styles and retail growth trends. 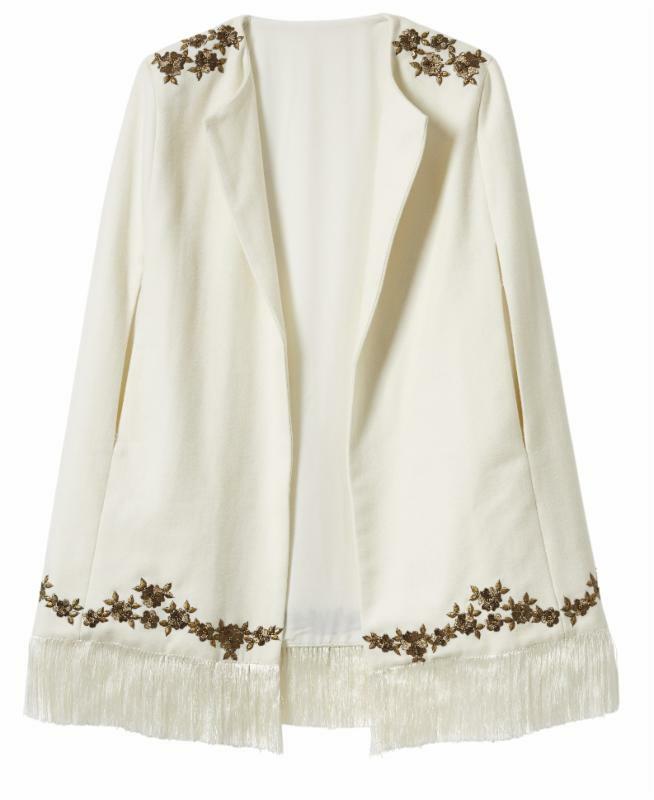 Learn about the Josie Natori resort eveningwear collection on the Apparel Search fashion blog. Wacoal Lingerie Lookbook AW15 is now available for your review. PPLA is the People’s Project LA. View the fashion lookbook from the link below. We are fairly certain that you will enjoy what you see. If you were hesitant to say yes to marriage. These gowns may give you the inspiration needed. Rebecca Gayheart wore Cynthia Rowley at both the 14th Annual Chrysalis Butterfly Ball on Saturday and American Film Institute’s 43rd Life Achievement Award Gala Tribute last Thursday. The actress looked gorgeous in the Silk Chiffon Printed Gown ($598) on Saturday and the Paradise Garden Printed Silk Mikado Gown ($989,www.cynthiarowley.com). 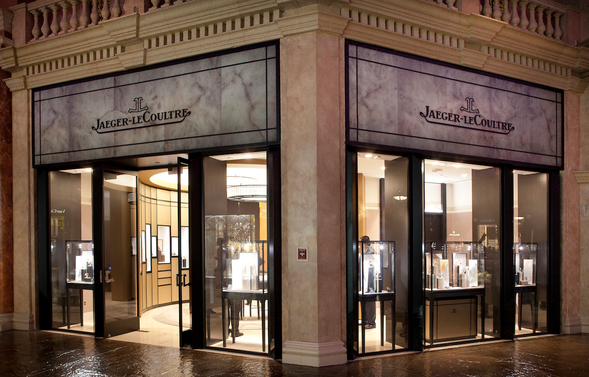 Based in Le Sentier, Switzerland, luxury Swiss watch and clock manufacture Jaeger-LeCoultre unveils its newest boutique in Las Vegas at The Forum Shops at Caesars near The Fountain of the Gods. Founded by Antoine LeCoultre in 1833, Jaeger-LeCoultre has not only fostered a heritage of invention, creativity and technical skill combined under one roof but has also constantly set out in search of innovation. With the debut of The Forum Shops location, Jaeger-LeCoultre continues to share its passion with lovers of beautiful objects and fine watchmaking the world over. Evoking a sense of discreet luxury, serene intimacy and modern refinement, the new store is a warm, luminous space where Jaeger-LeCoultre will convey at once its past, its present and its future, spotlighting artistry and craftsmanship, two themes that have been part of the brand since 1833. Learn about additional boutiques and interesting events that are taking place at The Forum Shops in Las Vegas. What is the first thing that comes to mind when you think about technology as it pertains to fashion? Possibly wearable technology or 3D Printing clothes pops into your head. If you were to ask me, it would be issues such as PLM, EDI, virtual showrooms, etc. Let’s keep in mind that fashion is not only about “consumers”. The world of fashion would not spin if not for the “fashion industry”. In regard to tech, the apparel industry may very well have a greater need for innovation than consumers. Although designers are fantastic at designing clothing, they may not be as good as a PDM software at product development management. There are so many uses of fashion industry technology, it is almost impossible to write a single blog post about the subject. We are tempted to touch on design software, warehouse management tech, and supply chain logistics systems. However, we don’t want to bore those of you that don’t actually work in the industry. For those of you that do work in the fashion industry, you can learn about various fashion industry technology systems and services here on Apparel Search. You can also find many great article on the subject on other sites by searching on Bing or Google. You will most likely find articles about how tech can offer consumers ever-greater shopping convenience. Find out about how apparel retailers are managing more systems, data and processes, including RFID. Some are turning to their supply chains and source-tagging technology, for solutions to the toughest omnichannel challenges. Read various case studies on the subject. You can also learn about how apparel companies that have implemented PLM should not stop at product adoption. Existing investments in PLM can be leveraged even deeper into the product development process and throughout the entire supply chain to minimize risk and disruptions. If you spend a bit of time researching new technology for the apparel industry you are sure to find plenty of informative articles and research reports. You may also be interested in learn about wearable technology.